Being a self-professed horror fanatic, i’ve seen many scary movies in my time. Based on my love for the genre and wish to scare you all, i’ve compiled a list of 5 films best suited for October, the month of fear. 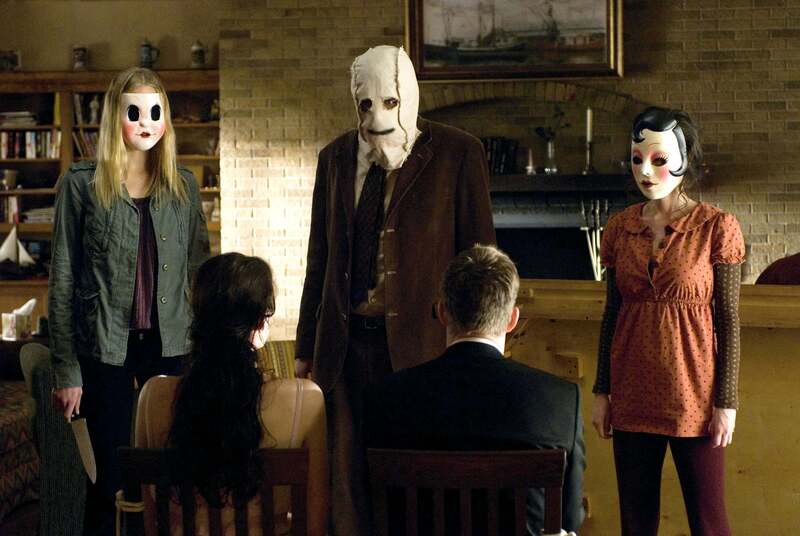 These films will surely give you a fright, if you’re brave enough to watch them. A deranged game of cat and mouse, this film about a couple being stalked in their holiday home by masked killers will surely keep your heart pounding. With intense silence throughout the film, you can feel the sheer terror the couple experience as they try to escape their fate and the killers. This use of silence really plays with the nerves – racking up serious psychological torment. We are not introduced to the characters so well, but can’t help but empathise with them as we dread their inevitable demise. Not as popular a film as The Strangers, but still worth a watch; VHS is an anthology film containing 5 seperate stories, that are all linked through a VHS tape. Each section is freakier than the previous and the realist and gritty aesthetics make the film more spine-chillingly creepy. With distortion and very realistic story plots, VHS is sure to give you nightmares. 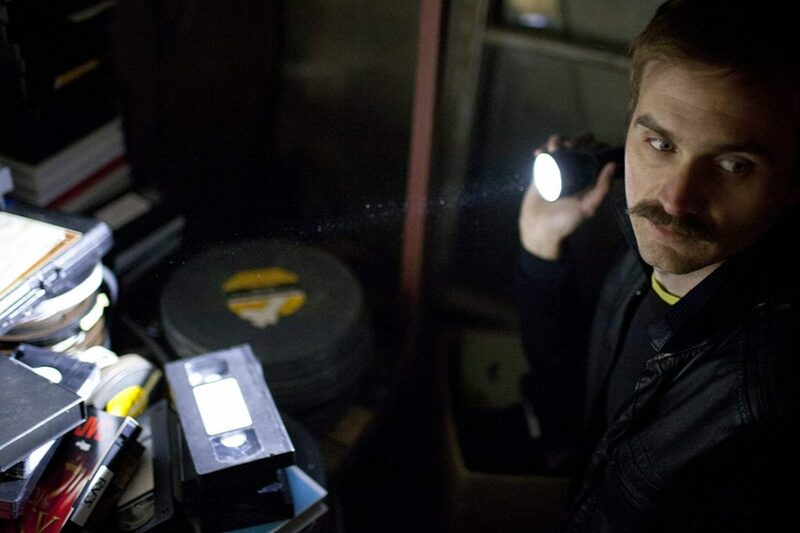 The realness of the found footage/ lost tapes may be overplayed, we may think of the VHS as being an outdated format but begin to believe the story we watch. Citadel is about a man who loses his pregnant wife after she is attacked and killed by a gang of zombie-like kids, Tommy has to look after and protect his child with his life. As the gang of children, who can basically sense fear, prey on him and his daughter in the hope they can take her away to reproduce. 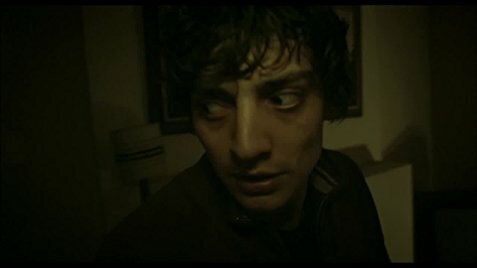 Aneurin Barnard give his all in the film as Tommy, showing the fear, anxiety, and panic that prevents him from leaving his home. We see, in Citadel, his growing mental strength as he strives to protect the one thing he loves the most, his daughter. A psychological horror about a man called Johnny, who takes his family with him as he acts as caretaker to The Overlook Hotel in the winter period. 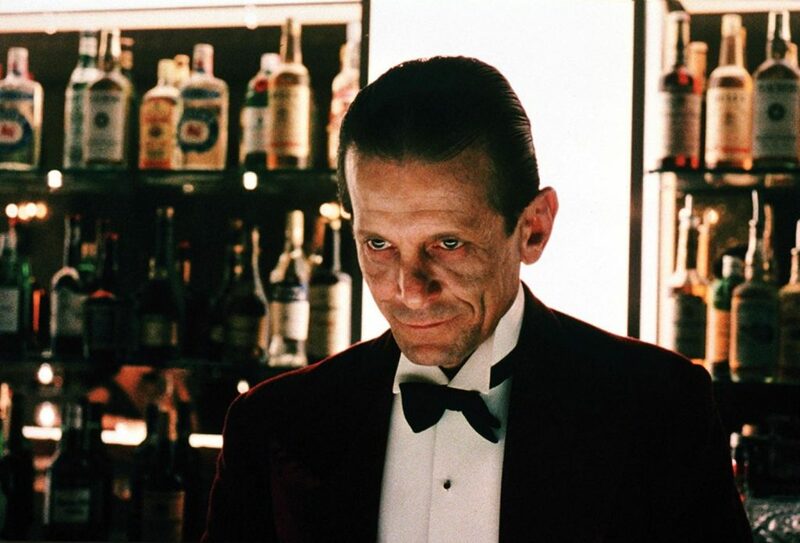 The Shining becomes dark very quickly as he becomes possessed by an evil spirit in the hotel, hallucinating, and seeing other victims of the hotel. He becomes mentally delusional and psychotic and attempts to murder his family. With nowhere for his wife to run to, between the snowstorm outside and the labyrinthine hotel, the film will play with your inhibitions; questioning what’s real and what isn’t. Them is a French – Romanian film based around a couple who were brutally murdered by a gang of children who claimed they just wanted to play a game. The film, like The Strangers, sees the couple running from the children, into the woods and their inevitable demise. With great acting from the star couple, they fear for their life, this film will make you sleep with the lights on but also make you sad to see such lovable characters die. Overall, not to say these films are the only scary films you should watch, but these are just a few that will surely make you sit on the edge of your seat, as they not only rely on jump scares but the psychological torment you will feel whilst watching them.